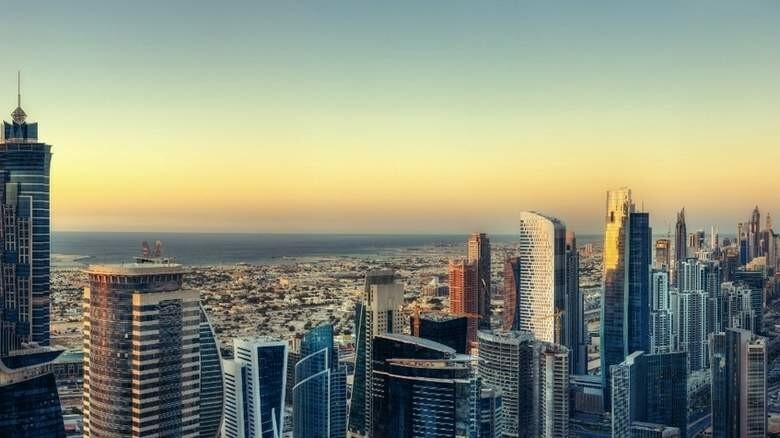 If forecasts from industry experts are anything to go by, 2018 will see demand for affordable properties, economic diversification efforts, and Expo 2020 propelling growth in Gulf real estate markets. 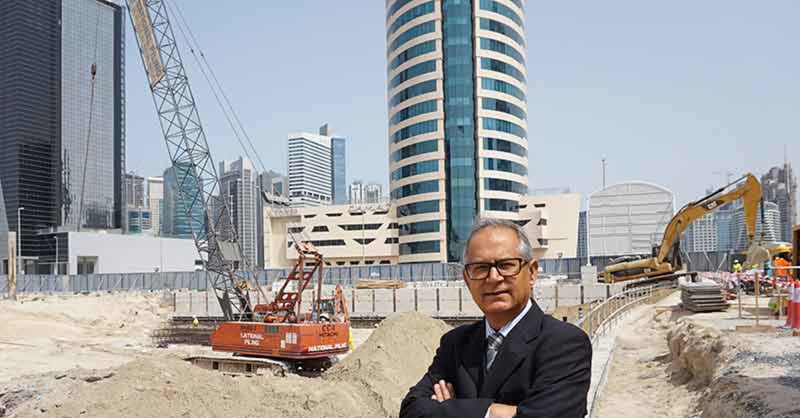 Sailesh Jatania, chief executive officer of Gemini Property Developers, for instance, points out that the decline in oil prices, as well as developments in alternative fuel sources, have pushed GCC states to reduce their reliance on oil-related revenues. “GCC countries are investing in economic diversification plans that will create new jobs and, in turn, [boost requirements] for new homes,” says Jatania, noting that in the UAE alone, around 30,000 housing units are expected to be delivered in 2018. Talking about Saudi, Jatania says that the kingdom’s Vision 2030 reform framework “charts a clear economic roadmap that will change the face of the largest Arab economy”. As for Gemini’s plans for the year, the developer reveals that it aims to expand its project portfolio, as well as completing and delivering Gemini Splendor, a G+8 residential project in Dubai. Jumeirah Golf Estates, meanwhile, is expecting to complete construction works on a new retail centre, the Green Sports Hub, and Alandalus – all located within its eponymous master development in Dubai – in 2018. Citing Dubai Land Department data, which showed a 16.8% rise in the value of transactions in H1 2017 compared to the same period in 2016, as a sign that the city’s property sector is “preparing for a new phase of growth”, Kazim says: “The market has matured over the past few years, and most experts are seeing indications that it is now stabilising. “Dubai has introduced various regulatory measures to make the market less susceptible to large-scale volatility. 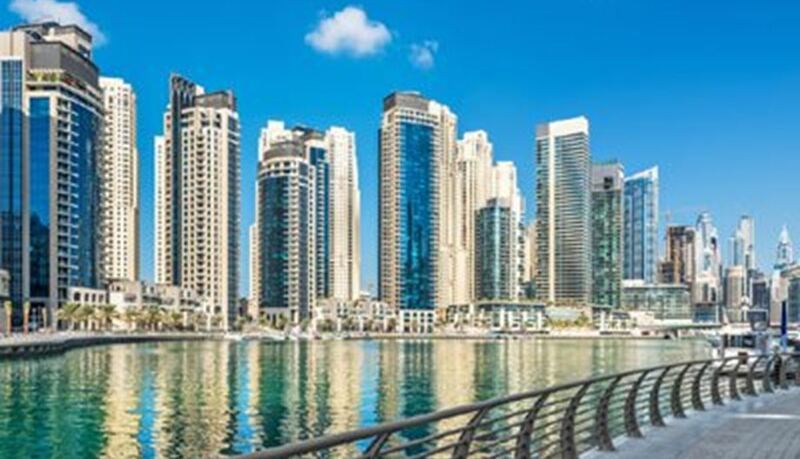 These measures include the Real Estate Regulatory Agency (RERA) and its rental index, the enforcement of escrow accounts, increased transfer fees for each property transaction, and new mortgage caps by the UAE Central Bank. “These efforts all support a fair and transparent property market, which encourages local and international investment alike,” he adds. Dubai wasn’t the only UAE market to show signs of stability. Sameh Muhtadi, CEO of Bloom Holding, says that the country as a whole upheld “its status as the best-performing real estate market” in the region in 2017. Muhtadi attributes the UAE’s positive standing in the region to a number of factors. “As the property prices stabilised and a wider variety of alternative financing options became available, the market has shifted to favour buyers,” he elaborates. “In addition, the real estate sector has benefited from a flow of investments from other countries where UAE-based developers actively promote their projects, including India, China, Saudi Arabia, and the United Kingdom, among others. Expressing optimism for 2018, Muhtadi notes that property prices are expected to record growth, particularly in light of the “improving macroeconomic situation in the run-up to Expo 2020 Dubai”. “As Expo 2020 is drawing closer and Dubai alone is gearing up to accommodate 20 million visitors by 2020, we expect the next few years to be just as active as 2017, if not more so,” says the chief executive of Bloom, which launched its first project in Dubai – Stella Maris – in 2015, and followed that with Bloom Heights and Bloom Towers, both in Jumeirah Village Circle. “The mega event presents an unprecedented opportunity for investors looking for high returns on their real estate.